Since Jesus started the first church over 2000 years ago, churches have birthed new churches that are physical representations of Jesus on Earth.  Aspire Church is birthed by one of the fastest growing churches in America called Hope Church in Las Vegas, Nevada. In addition to Hope Church, we have numerous partners that are helping us get a strong start as a new congregation. These partners help in many ways including financial support, prayer and even sending people to help us. When you link with Aspire Church, you are linked to a strong community throughout the World. Here are just some of our partners. Shades Mountain Baptist Church, Birmingham, AL. West Bradenton Baptist Church, West Bradenton, FL. First Baptist Church, Naples FL. Liberate Church, Las Vegas, NV. Mountain View Baptist Church, Tucson, AZ. Green Valley Baptist Church, Green Valley, AZ. Bear Valley Community Church, Colleyville, TX. Northwest Baptist Church, Oklahoma City, OK.
Hamilton Hills Baptist Church, Fishers, IN.